PUBGmobile Darkest night zombie mode update in v.012.0 on android will be available to download from 17th April and companion feature in beta version may not be available in the stable version 0.12.0. With this PUBGmobile apk you can play zombie mode and also there is Resident Evil main menu theme. PUBGmobile v.0.11.5 has now been released in March 2019 and in beta version 0.12.0 version there will be no PUBG career game result impact,there will be seperate career mode in final version, so RP and other progress you will make in beta app of the game is not going to add in your career in final version of the game. 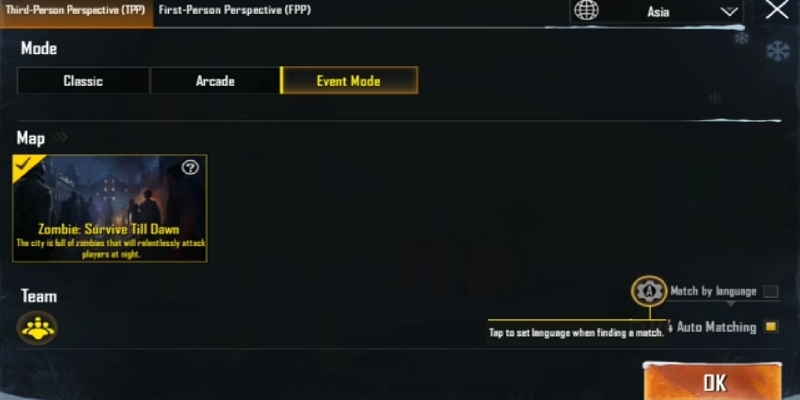 There are two modes in PUBG game Classic and Arcade and in the Classic mode there are 4 maps available Erangel,Miramar,Sanhok and Vikendi to play the game while in Arcade mode there are three map War,Mini zone and quick match and you can play PUBG in Single,Duos and Squad team in TPP and FPP. In zombie mode of PUBG mobile there will be an extra Event Mode with Classic and Arcade. But you can play event mode with Squad game only in beta mode. We hope in final version of PUBGmobile zombie mode, you will be able to play Single,Duos and squad team match. Zombie mode of PUBG mobile is very interesting as you fight with the zombies and zombies do not use any weapon but can kill you with their own quality. Like male zombies spit on you,female zombies scratches and tyrants will attack by throwing stones. As we all know PUBG game has been trending amongst all gamers since its release. 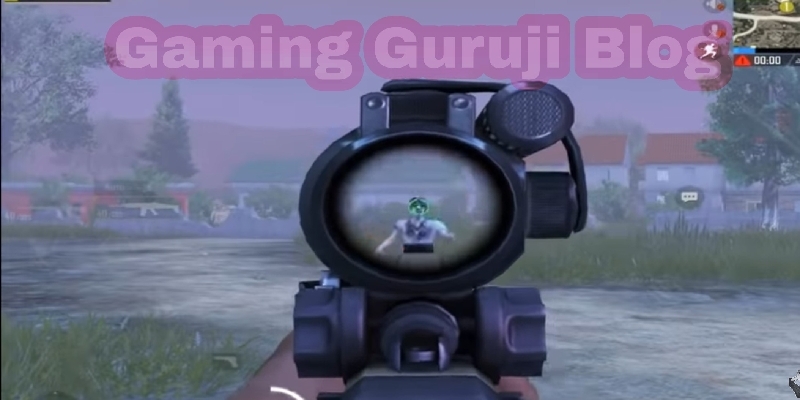 PUBG can be played on all platform and most popular version is PUBGmobile on PC with emulator and some emulator players have already got this version which you can watch in their PUBG Mobile stream on Youtube. In version 0.11.5 update, there is dynamic weather in Erangel and miramar, a new rifel G36C in Vikendi map of PUBG and a new vehicle Tukshai for Sanhok . In the event mode, zombies will be able to enter to more places in map and you will find more zombies outside the zone,damage outside zone in the night has been increased etc. New explosive crossbow and new weapon RPG -7,will be available only in new event mode or zombie mode in PUBG. EvoGround Mode : 1. Zombie Darkest Night 2. Zombie Survive till dawn 2. Spectate anyone from the friend list in PUBG game. You can change Crosshair color now. Male voice may be added in quick chat. You can use Liquid Nitrogen Grenades to freeze enemies. You'll find jumping zombies and zombie dogs, also zombies can climb over some walls and after hitting by bullets,zombies will move slowly. New companion like pigeon or eagle, may be added like Garena Free Fire. Update to pubg mobile v.0120.0 from 17th april to 23rd april and you'll get outfit box (7d) and 1888BP reward.